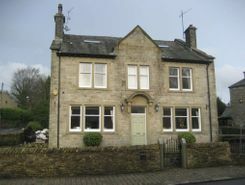 Cozyhomes4u Ltd are delighted to offer for rent these Luxury Self Contained Two Bedroomed Furnished Holiday Lets in Highly Sought After Location of Dobcross Village Centre. Lets are available on a Short Term Basis, (Monday-Friday or Weekends) and would be suitable for a Working Professional. 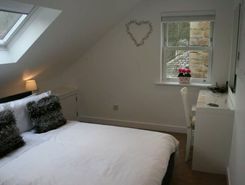 Cozyhomes4u Ltd are delighted to offer for rent these Luxury Self Contained One Bedroomed Furnished Holiday Lets in Highly Sought After Location of Dobcross Village Centre. Lets are available on a Short Term Basis, (Monday-Friday or Weekends) and would be suitable for a Working Professional.